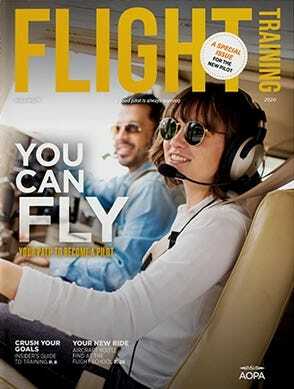 When flying an aircraft, one quality every pilot must possess is the ability to remain calm. 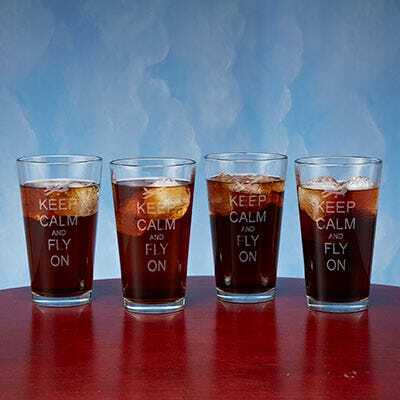 These “Keep Calm and Fly On” Pint Glasses reminds those who fly to do just that! Each glass is laser etched, hand wash only. Pint glass holds 16 oz.